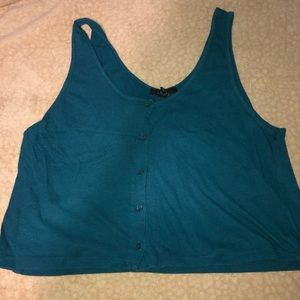 Aerie Demi Push Up Bra! 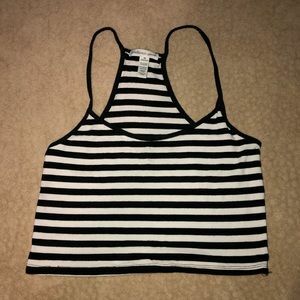 Victoria’s Secret and Pink Sports Bra Bundle! 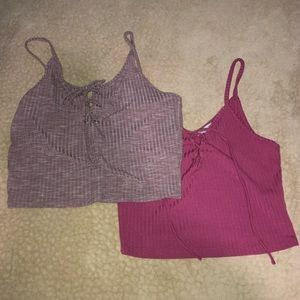 Fruit Of The Loom Cotton Bra Bundle! 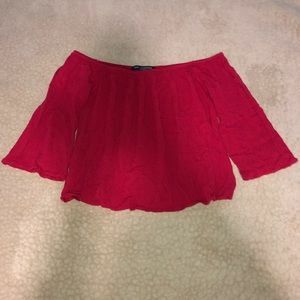 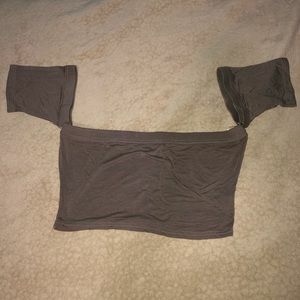 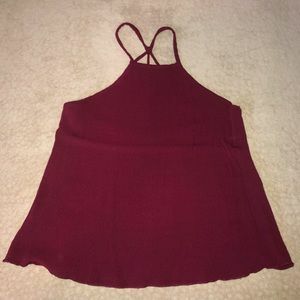 Charlotte Russ Crop Top Bundle! 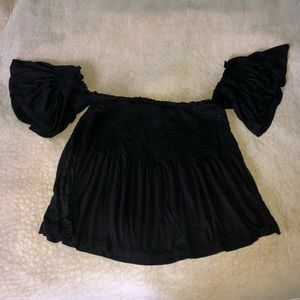 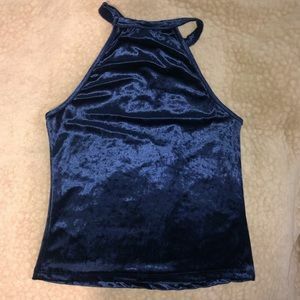 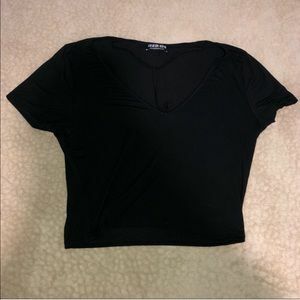 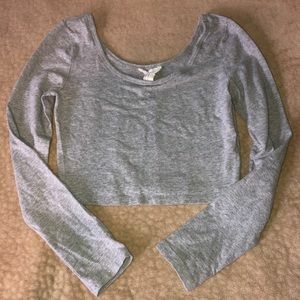 One Clothing Off The Shoulder Crop Top! 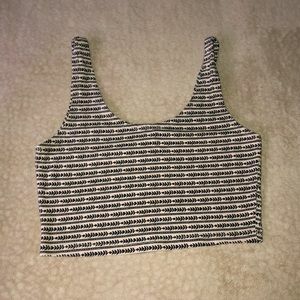 ActiveUSA Off The shoulder Crop Top! 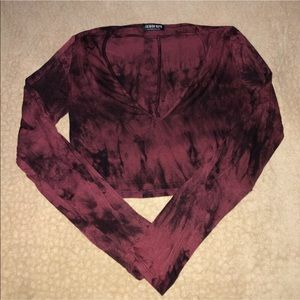 Pink Rose Long Sleeve T-shirt! 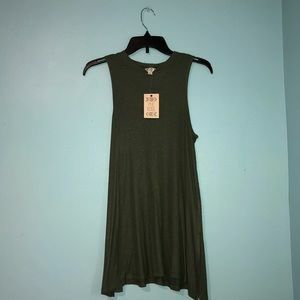 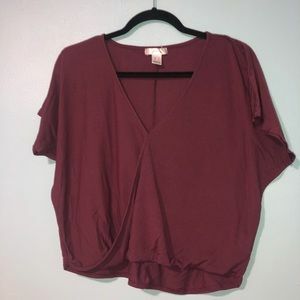 Contempo off the shoulder top! 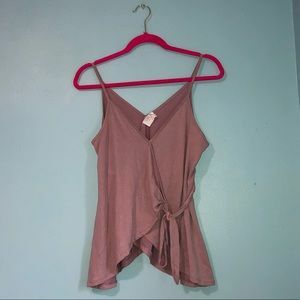 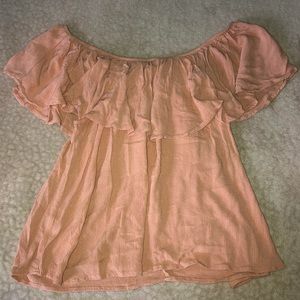 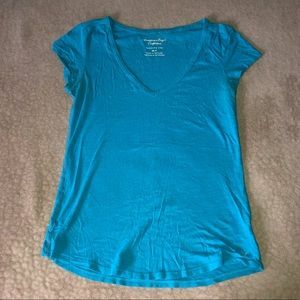 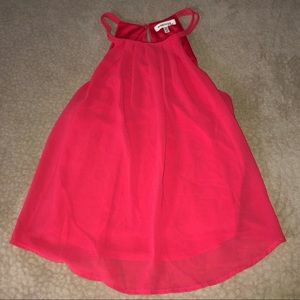 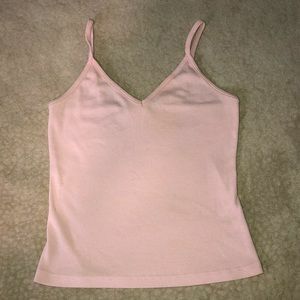 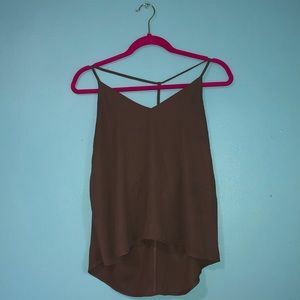 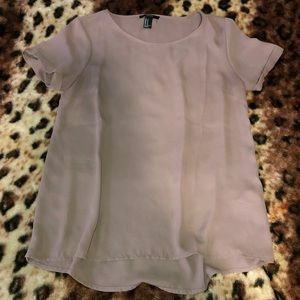 Wet Seal Pink Cropped Cami! 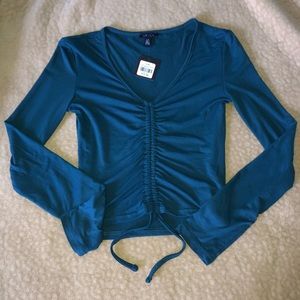 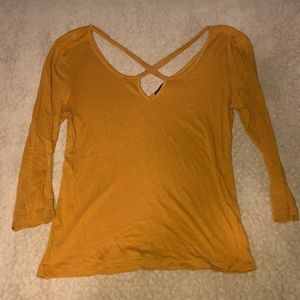 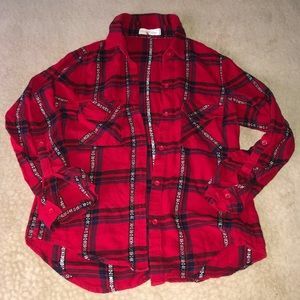 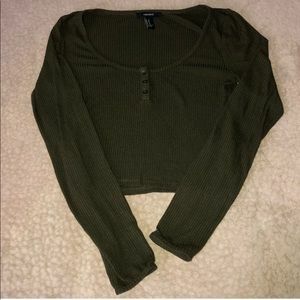 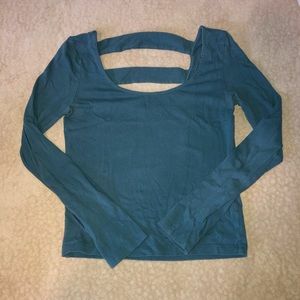 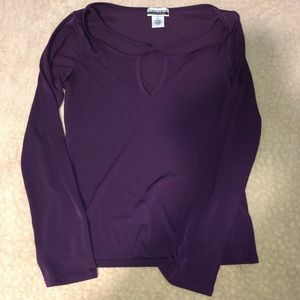 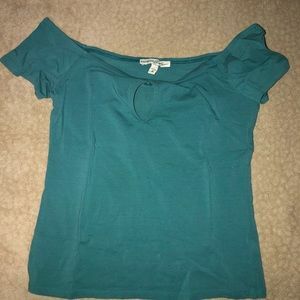 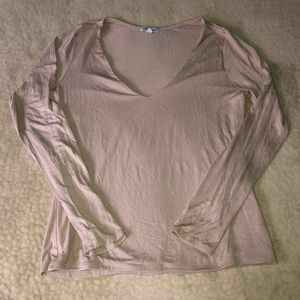 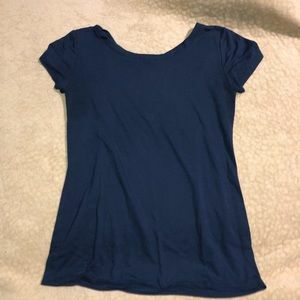 Charlotte Russe Long Sleeve Shirt!